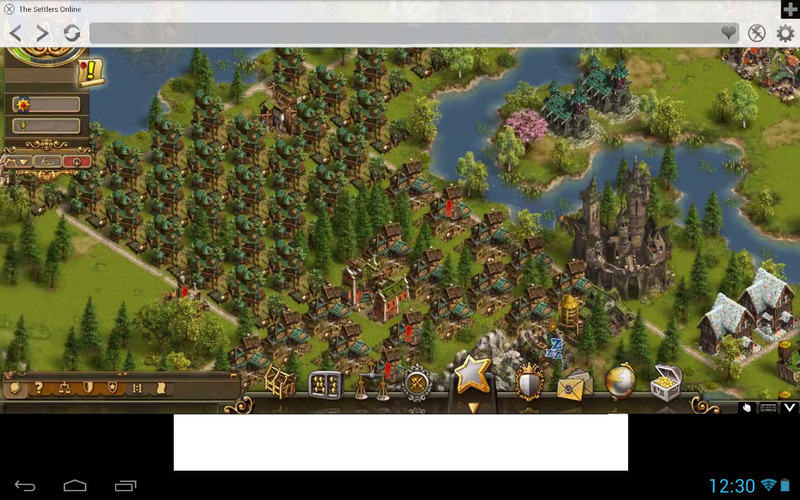 These browsers are best suited for the game The Settlers Online because they have Flash Player built-in (free versions of browserss display ads). This is currently the only option for playing The Settlers Online, because there is no dedicated game application and it will probably never be. Browsers are available for Android 4.1 and newer.